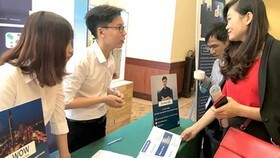 The National Office of Intellectual Property of Vietnam last year received 108,374 documents to register for intellectual property rights, increasing by 5.9 percent compared to 2017, including 63,617 applications for industrial property rights up 8.1 percent and 44,757 ones for other rights, reported the office on Monday. 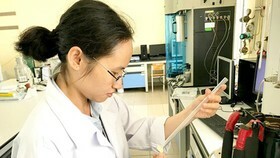 Among them, the National Office of Intellectual Property of Vietnam (NOIP) has processed 79,634 documents, including 42,867 applications for the former group (a growth of 9.2 percent compared to 2017) and 36,776 ones for the latter group, while issuing protection certifications for 29,040 objects of industrial property (an increase of 2.6 percent compared to 2017). 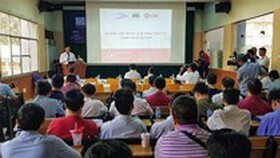 Regarding geographical indication (GI) for local specialties, until December 31, 2018, Vietnam has certified 69 national GIs and 6 international GIs. 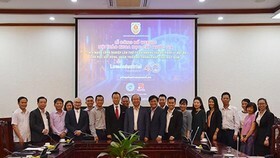 In the last 10 years, the number of GIs that are certified has risen by 3.5 times and is located throughout 34 provinces / cities of the nation, 11 of which possess more than 1 GI (the northern provinces of Quang Ninh, Lang Son, Son La, Bac Kan, Ha Giang, the central provinces of Thanh Hoa, Quang Nam, Binh Thuan, and the southern provinces of Tien Giang, Bac Lieu, Dong Nai). 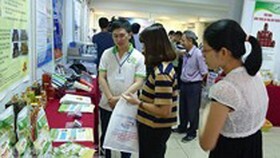 Among the GI-protected products, 47 percent are fruits, 23 percent are industrial plant and forestry products, 12 percent are aquaculture, 8 percent are rice. 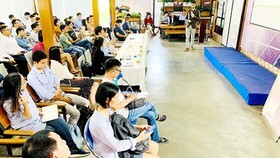 There are also 8 non-food products that have GI protection, consisting of Hue palm-leaf conical hat, Tien Lang pipe tobacco, Vinh Bao pipe tobacco, Nga Son sedge mat, Yen Tu yellow apricot blossom. Most GI-protected products of Vietnam are fresh food and materials such as coffee beans, cinnamon bark, star anise. 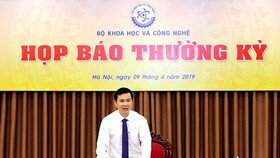 As stated by Mr. Dinh Huu Phi, the process to issue a GI for agriculture and small scale industry goods has created positive effects on the public’s as well as businesses’ awareness via the fame and value boost, leading to a price increase. 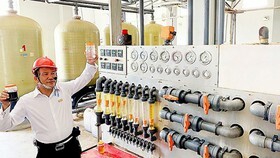 For example, Cao Phong oranges enjoy a two-folds growth in price, Meo Vac honey from mint flowers a 75 – 80 percent rise. Until December 31, 2018, the numbers of collective trademark and approved trademark protection certificates were 981 and 293, respectively, for local specialties, resulting in an impressive value and price boost. Certain examples include Kinh Mon sticky rice in the northern province of Hai Duong, Sa Pa mirliton squash in the northern province of Lao Cai. 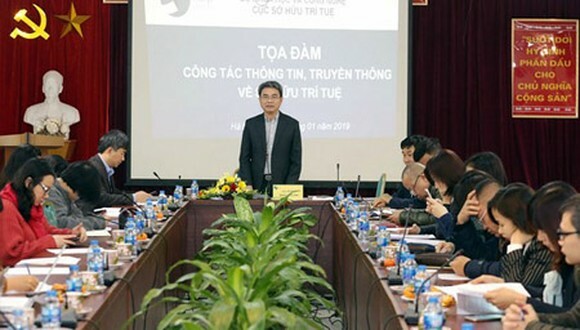 It is expected that in 2019, NOIP will continue to certified 10 GIs for local specialties, besides the current 39 Vietnamese GIs that are approved by the European Union (EU) when the EU-Vietnamese Free Trade Agreement comes into effect. 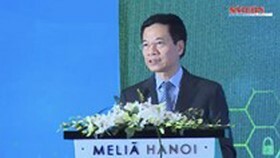 At the moment, Vietnam has 4 GIs successfully registered in Thailand and EU. NOIP is now actively cooperating with the Japanese Food Processing Authority to register 3 Vietnamese GIs there.